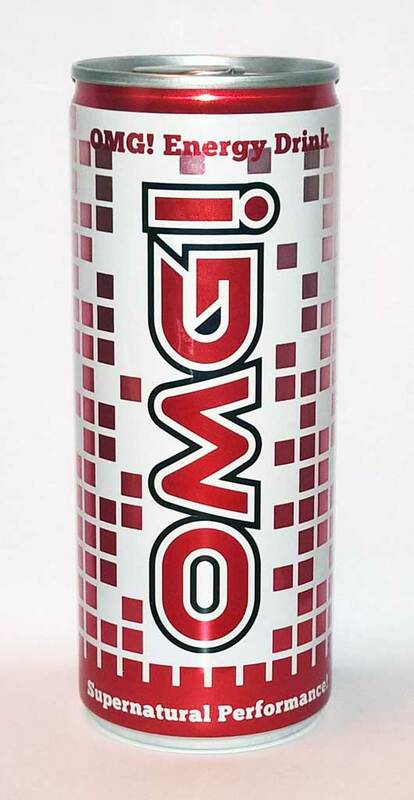 I’m loathed to call this drink a ‘clone’ because although it is completely recognisable as an energy drink style of flavour, it’s not like your normal clones. It’s quite nice, not too bitter or sour, and very drinkable. I enjoyed it a lot, mainly because it wasn’t what I had expected. And did I mention it promises Supernatural Performance? Doesn’t specify what in though.